Personal/Surety loans are sanctioned to the members on surety of salaried employees of State/ Central Government, Semi- Government, Public Sector / Reputed private companies and co-operative institutions for small business, self employment, house repair, education etc subject to fulfillment of requirement of the bank. Maximum of Rs.50 Lakhs is being advanced to member and Nominal members. The period of repayment of the loan is 180 months. A maximum of Rs.10,00,000/- is being advanced to members/non members against the pledge of Gold Jewellery. 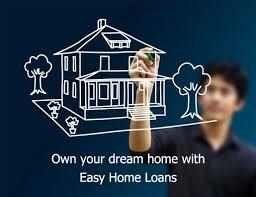 The period of repayment of the loan is 24 months. 75% of the cost of the vehicle is being advanced to members. This loan is advanced for the purchase of 2 wheelers, 3 wheelers and 4 wheelers. The period of repayment of the loan is 80 months. Loan / overdraft facility against security of term deposit receipt / pass book will be sanctioned to the depositor (s) to the extent of 85% of the deposit amount / value. 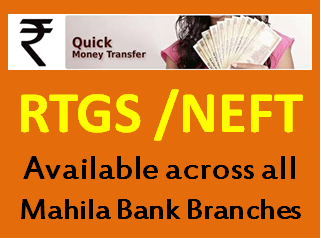 The total loans advanced by the bank amounts to Rs.18685.72 lakhs as on 31.03.2015. 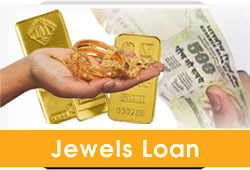 Note: The rates of interest on the above loans are as per the directives of R.B.I issued from time to time. Advances to priority sector and weaker sections are also in accordance with the RBI Directives.